Business Insider reports that two Snap executives were questioned by UK lawmakers regarding Snapchat&apos;s age-verification process. Snap&apos;s senior director of international public policy, Stephen Collins, and EMEA director of creative strategy, Will Scougal, appeared before lawmakers on Tuesday. 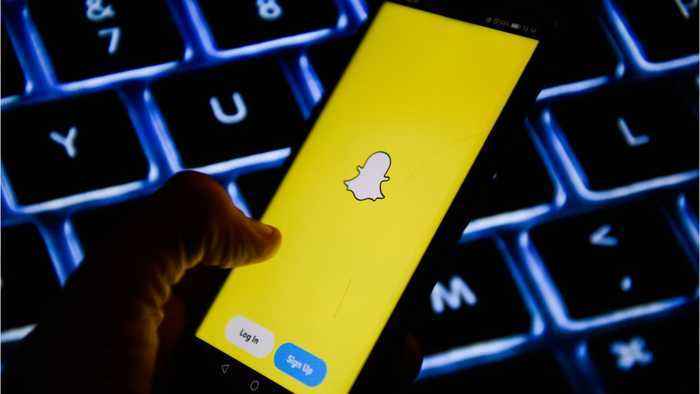 They were called into court after the family of a British teenager murdered in 2014, received taunting messages on Snapchat purporting to be from his killer. When questioned, Stephen Collins admitted that the system is effectively useless in stopping underage users from signing up to the Snapchat app. He said systems may be able to catch underage users if they try to sign up via a web browser, but admitted the mobile app is more popular.